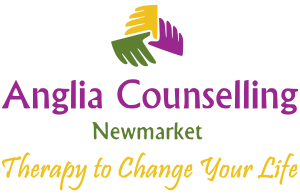 The Year-end Post from Counsellor Bob Brotchie - Anglia Counselling Ltd.
Economic pressures continued to be felt by those with the least in this world, but that’s a year-on-year state and doesn’t appear to be reducing anytime soon. But unhappiness due to lack of what we perceive we ‘want’, versus that which people need is very much up to us that we might feel this way. Anyone who has suffered true hardship will welcome the most basic of fundamentals, such as food and clean water, shelter and security, connection and love. At a local level, and in my private practice, I saw more couples this year than the previous five years. Happily, the individuals I meet and work with, whether as part of a relationship or by themselves, seem to be more open to new and fresh perspectives, and emotional intelligence growth. When we get that emotional intelligence going, we can better regulate emotions that will arise and this helps us to make better choices in our behaviours. One of the most powerful tools for establishing greater emotional intelligence and regulation is via the practice of Mindfulness. Mindfulness is ‘in vogue’ again right now – and never has this way of being proved so necessary for an increasing ‘angry’ and turbulent society! I am passionate about how mindfulness brings about self-empowered choices and change for ourselves from both a personal and professional perspective. I was emotionally dysfunctional for my entire life until I reached the age of 47 and ‘found’ this mindful way of being. 2017 was the year my colleague, Sonya Palasiuk, and I worked so hard to create an online eight-week mindfulness program and the feedback from all those who have participated to date, has made the ‘pains’ of such a big undertaking all the more worthwhile. This is a remarkable process for resolving post-traumatic stress disorder (PTSD) in the shortest possible time, kindly, and effectively. A wonderful example of this process and its efficacy was a young client who had been present during the Las Ramblas terror attack in Barcelona (September 2017). This dreadful incident had caused the client to be separated from family and partner for more than three hours during the attack; not knowing who was okay or who was not, because their mobile phone battery had died, they were all ‘locked-down’ and there was fear of more attacks. Unsurprisingly, when meeting with me six-weeks later (an optimal time since the experience), the client was suffering dreadfully from classic PTSD symptoms. 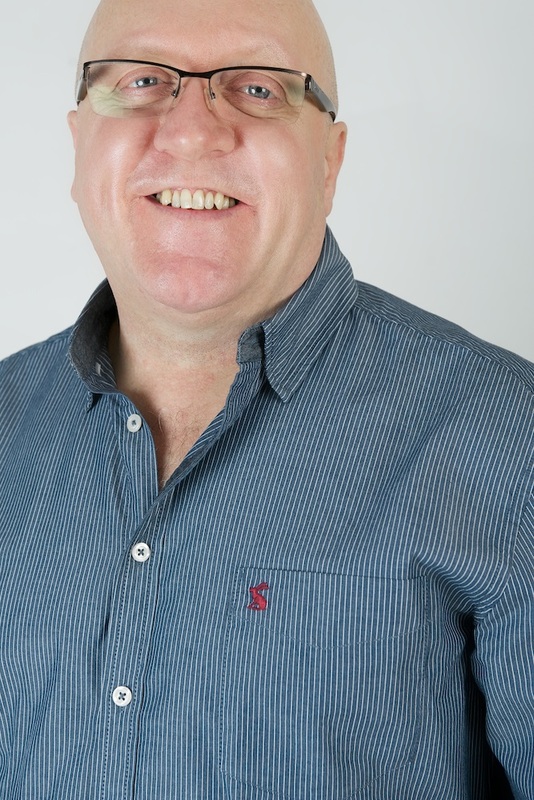 Using The Rewind Technique, in just one 90-minute session, this young client reported (subsequently) that life had returned to ‘normal’ – and was now “symptom-free”. There have also been many more cases, ranging from prolonged abuse to car accidents and from childhood trauma to assault in adulthood which may also involve diagnosis known as Complex-PTSD (C-PTSD). If you are carrying trauma that is still affecting you emotionally today, please contact me in confidence for more information. Another powerful part of my professional development has been my interest in the subject of childhood emotional neglect, or CEN. Sometimes, we all may get a sense of incompleteness, low-moods or depression and anxiety that seemingly appear out of nowhere! An excellent American peer, is one of a few who has recognised the importance of growing awareness for the negative psychological legacy that CEN provides the adult. You might imagine that when I mention ‘neglect in childhood’ the context to be ‘faeces on the bare walls of horribly abused and vulnerable kids’, and while this is of course ‘neglect’ in the strongest possible terms, the neglect I work with is more from the childhood development stages of zero through to around ten years and is where under or over-parenting causes emotional, behavioural, and relationship difficulties for the adult that child becomes. If you are unsure whether you are affected in this way, I strongly recommend the publication from Dr. Jonice Webb “Running on Empty”. 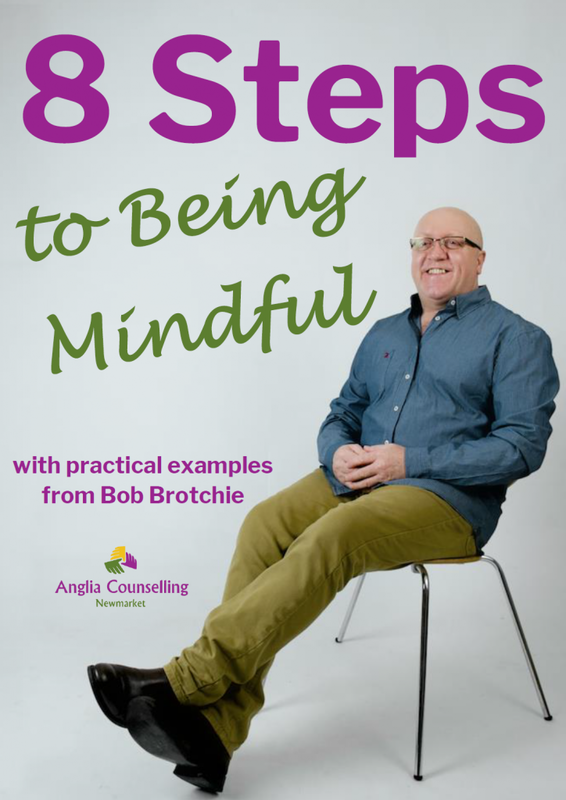 As I finish, I’d like to recognise all those who have contributed to Anglia Counselling through the year. My wonderful and invaluable PA, Sonya, first and foremost, for without Sonya, I’d be in all sorts of trouble! I also thank all the clients who have worked with me, and all my peers and connections for their support and engagement. It has been a pleasure to be able to share various topics from the many guest post contributors, and none more so than my resident guest writer, Tim. For 2018 I plan to be back on the keyboard writing personally for you all again. Do let me know if you have a particular topic you’d like me to write about. How is the next year going to be more enjoyable for you? 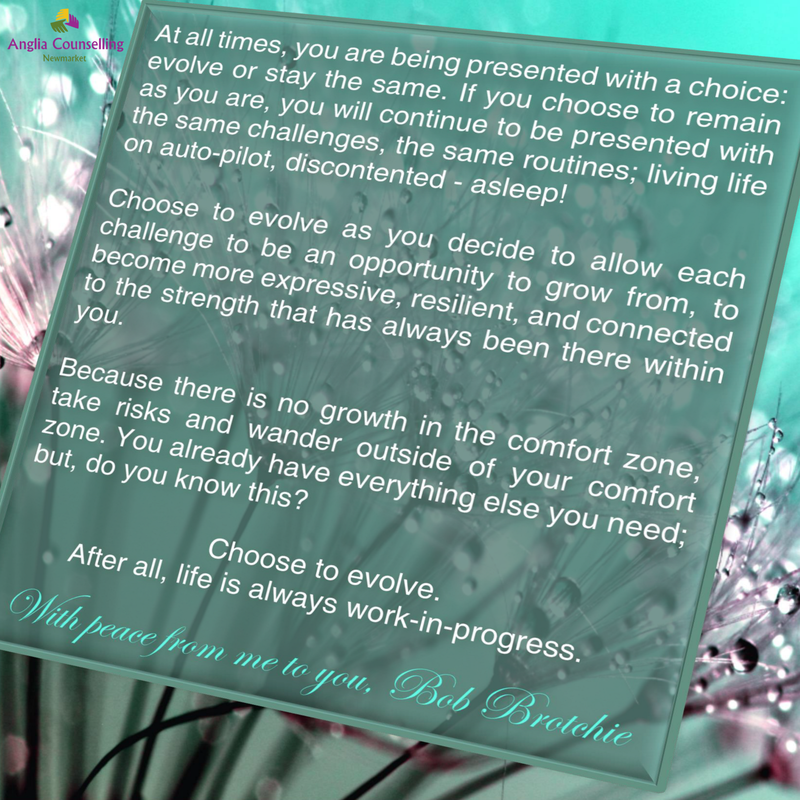 What can or will you do to ‘grow’ further? Because life, us and our relationships are always ‘work-in-progress’. I wish you all every peace and happiness, but also the resilience to manage life and whatever it throws at you. I have a topic for you, Bob, you know I have. And thank you for the compliment. I write to achieve some sort of catharsis. Often I succeed in it for myself. I hope it may also help at least one other person in pain. I also wrote when I get angry enough about something. 2017 was anger at the way I was raised. I can change not one thing, but I can gain a kind of peace about it. To me that is a facet of mindfulness, of which I see many facets. Wishing you a peaceful 2018 with the continued growth we all have available to us. Let every challenge provide that opportunity to grow. I hope you achieve some catharsis, but in the meantime, readers can enjoy and learn from your outstanding and powerful insights. Thank you Hazel, it was indeed! The Xmas holiday break was much needed and now I feel ready for whatever 2018 brings. Consolidation is the name of the game! Thank you for all your kindness, engagement and shares, too. May your new year be productive, and with peace.